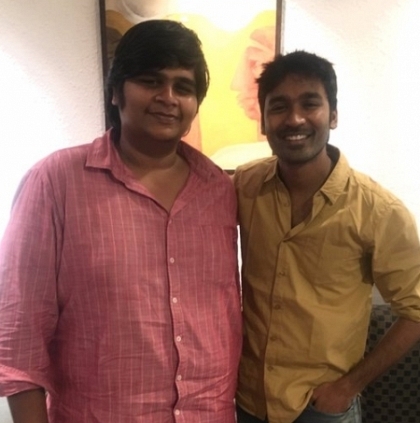 OFFICIAL: KARTHIK SUBBARAJ GETS DHANUSH TO..
Karthik Subbaraj’s production venture is the movie Meyaadha Maan starring actor Vaibhav and TV fame Priya Bhavani Shankar in the lead roles. This rom-com directed by Rathna Kumar is an adaptation of ‘Madhu’ short film and has music by both Santhosh Narayanan and Pradeep Kumar. People looking for online information on Dhanush, Karthik Subbaraj, Vaibhav will find this news story useful.